Subcommittees meet at 1pm and the ASC meeting starts at 2pm. 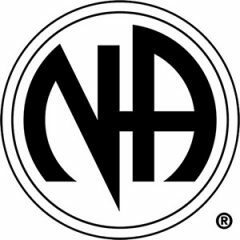 This is the place to learn about the rest of the service structure of Narcotics Anonymous outside the home group. NA is our fellowship, and the ASC is where we truly shape the present and future of the fellowship as a whole. The ASC subcommittees are always in need of members and are a great place to start getting involved. If you are a member of one of our homegroups, you can download and read past minutes from the ASC meetings as well as download the policy manual. To access, please navigate to the password protected Area minutes page. If you need the password, please send an email to webmaster@oppareanc.com. View upcoming dates of meetings on our Events Calendar.